The amount a lawyer can charge you for legal services in Queensland is regulated by the Legal Profession Act 2007 and the rules of the various courts. Legal costs are divided into two categories namely, Lawyer and Client Costs and Party and Party Costs. The former is sometimes referred to as Indemnity Costs and the latter as Standard Costs. Party and Party costs or Standard Costs are governed by the rules of the various courts and set a limit on the cost you have to pay if the court orders costs against you in relation to an action. In some circumstances, the losing party can be ordered to pay Indemnity Costs which are what the winning parties Lawyers have charged him. Whenever a Lawyer is going to perform legal services for a client and the cost will exceed $1,500, the Lawyer is required to enter into a Costs Agreement with the client. If the Lawyer does not, the Lawyer can only charge the Scale Costs of the appropriate court if it is a litigation matter. A Costs Agreement can be set aside if it does not comply with the Legal Profession Act. A Costs Agreement may be set aside if it is considered not to be fair or reasonable. 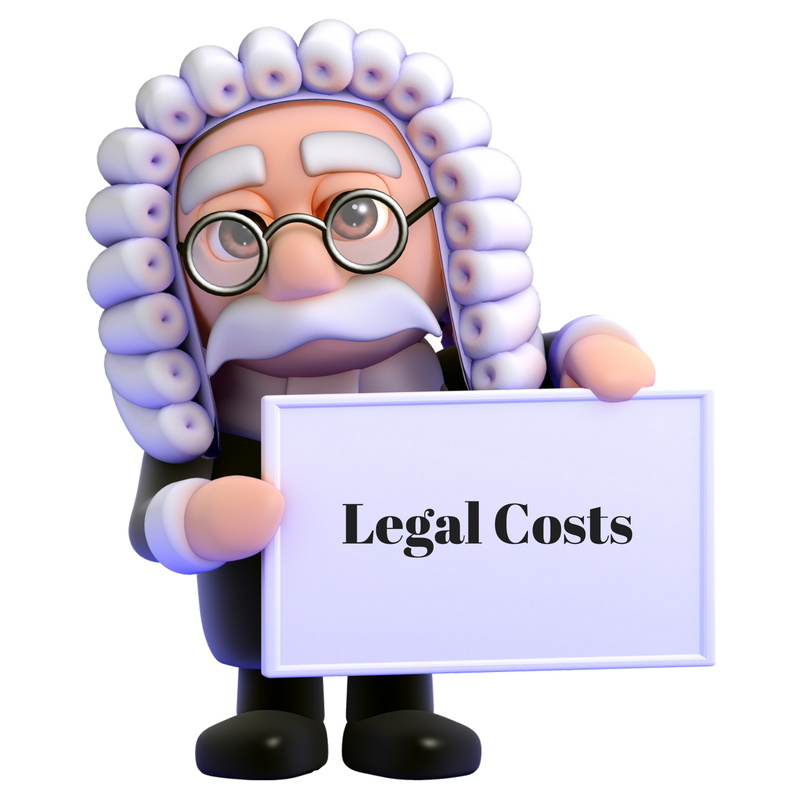 If it is set aside, then the Legal Practitioner can only charge Standard Costs. For injury claims, the Legal Profession Act permits a Lawyer and client to enter into what is called a Conditional Costs Agreement commonly called “No Win, No Fee”. For a Conditional Costs Agreement to be valid, it must have a cooling off period of five days and must comply with the Legal Profession Act. The Legal Profession Act permits an uplift on fees of up to 25% on a “No Win, No Fee” Costs Agreement, above which the Lawyer would normally charge. No Win, No Fee Costs Agreements are subject to what is called the 50/50 rule. That means a Lawyer cannot charge the client more than the client is going to receive as proceeds of the action. By way of example, if the matter settles for $100,000 the Lawyer must first pay the disbursements and statutory charges say by way of example of $20,000, that would leave $80,000. If the Lawyer’s fees costs are $25,000, the Lawyer is entitled to charge $25,000. However, if the Lawyer’s costs are $65,000 the Lawyer may only charge $40,000 so that the Lawyer does not get more money than the client. Conditional Costs Agreements cannot be used for Family Law or Crime. A client who is not satisfied with the bill sent by the Lawyer, may have the bill assessed by a Costs Assessor who will assess the bill in accordance with the Costs Agreement or the Statutory Scale if applicable to ensure that all the charges are proper. Many people ask about the high award for damages for injury claims in the United States. Frequently, there are multi-million-dollar awards, but this is because in the United States injury claims are heard by juries and juries are empowered to award punitive damages, that is damages to punish the person who caused the injury. In Queensland, injury cases are heard by a Judge and there is no power to award punitive damages. Damages in injury claims are calculated by way of heads of damage with an amount being awarded under each head if it is applicable. The heads of damages are General Damages, Special Damages both past and future, Past Economic Loss, Future Economic Loss and Past and Future Gratuities and Paid Care. General Damages are awarded to compensate the injured person for pain and suffering and loss of amenities of their life. In Queensland, the amount awarded for General Damages is governed by the Civil Liability Regulations. Those regulations require that for each injury an Injury Scale Value is awarded. The injury scale runs from 1 to 100 and in the case of multiple injuries, the dominant injury is used for the Injury Scale Value from which damages are calculated with a 25% uplift. Once the Injury Scale Value has been arrived at, another scale from the same regulations mandates the amount of General Damages. By way of example, a Plaintiff with an injury scale value of 15 for an injury that occurred between 1st July 2015 and 30th June 2016 would have General Damages awarded at $25,800. Special damages are awarded for out-of-pocket expenses such as medical expenses, travel costs are awarded for both past and future special damages. If the injured person has been off work and has lost income, then an award is made to compensate for that loss including the loss of any superannuation payments that would have been made at the same time. Future economic loss is calculated in two ways depending on the circumstances of the case. If the injured person can demonstrate a weekly loss of a given amount, then the injured person is awarded that sum calculated as a present value in accordance with his working life. By way of example, if the injured person had 20 years of working life left, the present value of $200 a week for 20 years is $66,000. The rationale behind using that present value, is that the injured person is given a sufficient sum of money that if he put it in the bank and invested it he could take out $200 a week each week for 20 years and on the last year he would be left with $200. If the injured person cannot demonstrate that he has an actual weekly loss at the time of the trial, but it is likely on the evidence that he will lose time off work from time to time and will be at a disadvantage in the labour market should he have to change jobs, the injured person will be awarded a global sum for economic loss to compensate the injured person for the chance that in the future he may suffer economic loss. If the injured person has had to pay for a carer, then the injured person can recover that amount in the past and also the present value of the cost of the carer into the future. It is worked out as the same way as future economic loss. If the injured person has had a member of the household or any other person help him or her to do things that the injury prevents them from doing, for instance shopping, cooking etc., and that assistance has been given for six hours a week for at least six months, the injured person can recover that as if the injured person paid the commercial rate for it. In other words, if the injured person required six hours a week for six months of gratuitous care, the Defendant would still be required to pay the injured person by damages usually $30 an hour, that is $180 a week for 26 weeks. 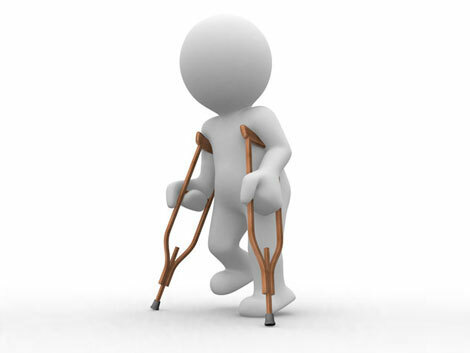 Once the threshold is reached the injured person is entitled to damages even if the injured person needless unpaid care. The Defendant is also required to pay interest on any monies that the injured person has expended information to his damages. For instance, if the injured person has spent $1,500 on doctors, interest would be payable on that sum. When driving on a single lane country road the practice of drivers heading towards each other and the Transport Operations (Road Use Management-Road Rules) Regulations 2009 Qld 132 and 133 require that each vehicle shares the bitumen. So, the practice is for each vehicle to have their left-hand tyres off the bitumen so that they are each as far as practical to the left to allow the vehicles to pass safely. Firstly, the investigating Police Officer who knew the road was of the opinion that if the Defendant’s car and caravan remained on the road on the bitumen surface, motorcycles could not have passed. Secondly, the two leading motorcycles had safely passed the car and caravan. And thirdly, in his interview shortly after the accident with the investigating Police Officer, the Plaintiff said that he had seen the other two leading bikes slowing down, had to brake heavily and moved to the right which would have been towards the car and caravan. Although Justice McMeekin found for the Defendant he assessed damages as he was required to do at $760,553.68. 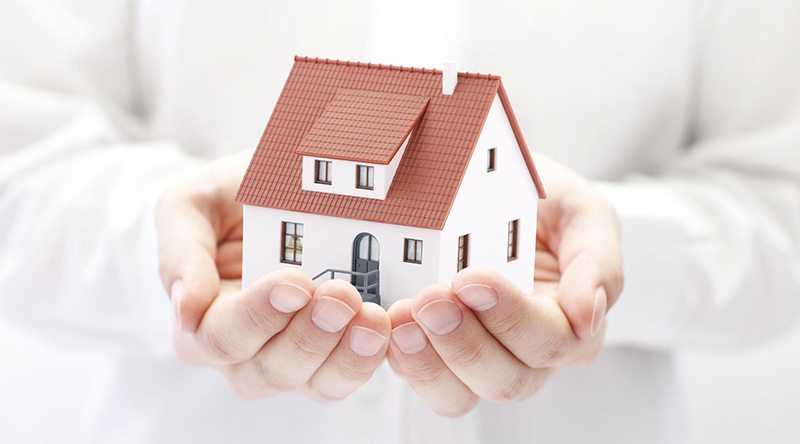 Conveyancing is a necessary process in both buying or selling property. A professional conveyancer or Solicitor helps with the settlement and title transfer process by ensuring that their client is meeting all legal obligations and that their client’s rights are protected during this transaction. Both buyers and sellers will need to use the services of a conveyancing professional, because both sides will have certain obligations that they must fulfil in a Contract of Sale. — If you are obtaining finance, get this Application underway. — Organise Building and Pest Inspections. Open the file and send you a Conveyancing Package containing a specific advise and forms for signing in relation to your Stamp Duty Concessions if applicable. We will advise the Sellers Lawyers of the outcome of your Finance Application and/or seek any extensions that you request. Advise us of the outcome of your Finance Application as soon as possible. We will advise the Sellers Lawyers of the outcome of your Building and Pest Inspections and/or seek any extensions that you request. Advise us of the outcome of your Building and Pest Inspections. – Begin Searches on the Property. – Attend to Stamping of Transfer Documents and Contract. – Calculate Settlement figures and/or any adjustments. – Liaise with your Financier in preparation for settlement and ensure that funds will ready for drawdown. – When you get these, read any information that we have provided as well as reviewing them for yourself. – If there is anything that you are unhappy with or wish to question please advise us. – If you need to provide any additional funds in order to complete the purchase you will need to ensure these are Telegraphically Transferred at least 1 day prior to settlement, to our Trust Account. – We will attend settlement on your behalf and conduct any required searches on the day of settlement to ensure there are no further notations on the title. – We will deliver the necessary documents required for Settlement to your Bank, and accept the funds from them for your Purchase. – We will pay the balance purchase price to the Sellers Lawyers. – You will need to conduct a pre settlement inspection of the property. We recommend doing this the morning of settlement if possible. If there are any problems notify us IMMEDIATELY. – You will not need to attend settlement. 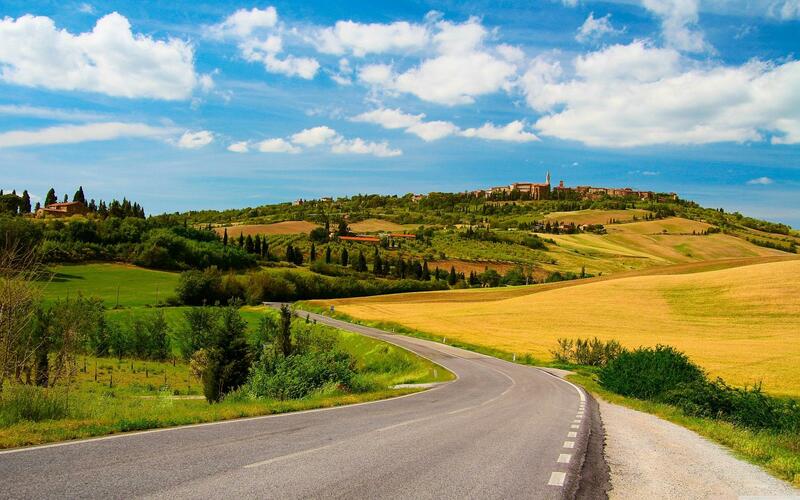 If you did not need finance, we will attend to the registration of the Transfers and Release of Mortgage. If you did obtain finance this will be attended to by your bank. We will transfer any insurances you need to, and attend to connections such as Gas, Electricity, Phone etc. 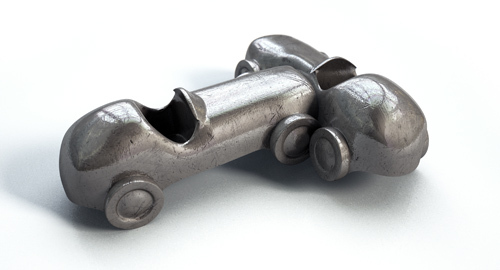 Have you "rear ended" anyone in a motor vehicle accident recently? The prevailing view is that if you run into the back of another vehicle you are responsible for the damage caused. The Supreme Court of Queensland recently had the opportunity to look at this matter. An accident occurred involving a utility and a truck travelling in the same direction on the highway, when the utility slowed the truck attempted to overtake it, and at that the utility did a right-hand turn and a collision occurred. The driver of the truck said the, driver of the utility failed to indicate. – The driver of the following vehicle is in a better position that the leader to observe certain matters. However, one must not over-emphasise the responsibility of the following driver or the importance of that driver’s opportunity to avoid the risk created by the carelessness of another. The driver of a following car is not inevitably liable should his or her vehicle collide with the vehicle in front. Liability and comparative culpability must be determined by reference to the particular facts of the case. The Trial Judge Justice Applegarth found that both drivers were equally to blame for the accident. This was so because if the driver of the utility had indicated or kept a proper lookout, then the driver of the truck would not have attempted to overtake him on the right hand side, and if the driver of the truck had slowed when he saw the utility and travelled behind the utility, the utility would have made the turn and the collision would have been avoided. So…. If you have rear ended somebody you may not be liable for the damages caused.